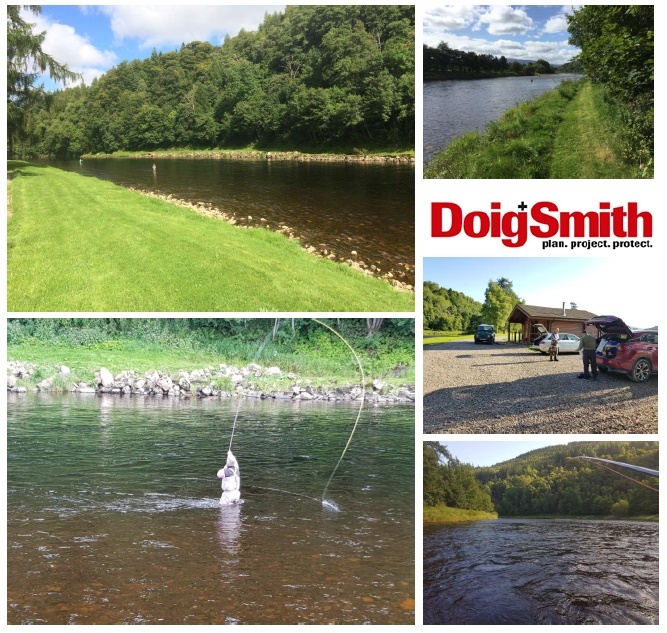 Last week Doig + Smith and guests enjoyed a couple of days on the River Spey and fished the Easter Elchies beat. Fish (one each) were caught by two of our clients. Luckily the weather held out for the team and the trip was a huge success.